Offshore fishing in Panama City is great year-round with no exception. It’s actually equally great 10 and 50 miles from shore. If it’s your favorite place to wet a line, we are not surprised. Let’s tailor a trip for you. 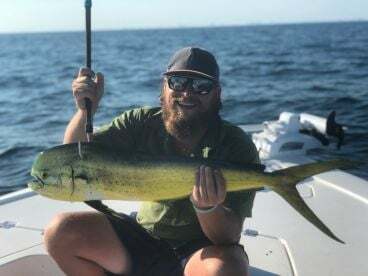 Say you want to try winter fishing in the Panama City’s offshore grounds. 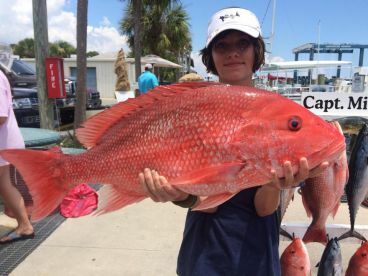 Well, December through February are the best months for Mingo Snapper, White Snapper, Black Snapper, and Triggerfish. In fact, those are great year-round. 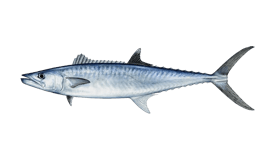 Spanish Mackerel and Amberjack are also around in good numbers if you want to get them in winter. Spring, summer, and fall are as hot as they can be. 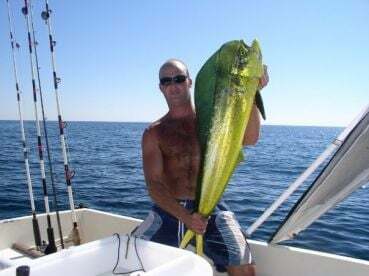 There are Mahi Mahi, Tuna, Wahoo, Grouper, Sailfish, King Mackerel, Red Snapper, and many more. 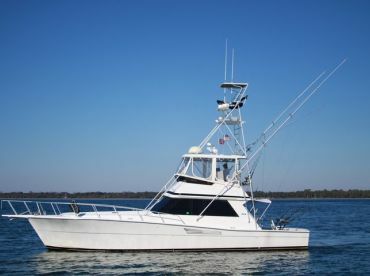 Your offshore charter in Panama City will include trolling and/or bottom fishing. Trolling is great in the morning, midday, and the afternoon. Depending on the time of year and seasons, your ride will take up to 30-45 minutes. Your fishing grounds will be in the 1 to 10-mile range from coast. Those waters teem with Blue Runner, Bonito, Cobia, Kingfish, Bluefish, Skipjack, and many more. 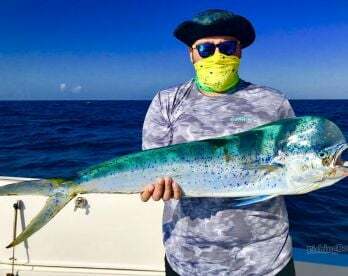 When trolling in the summer and autumn months, Kingfish are your main target. They are plentiful, exciting to fish for and can reach up to 50 pounds. Trolling trips are great for beginners and experienced anglers alike. 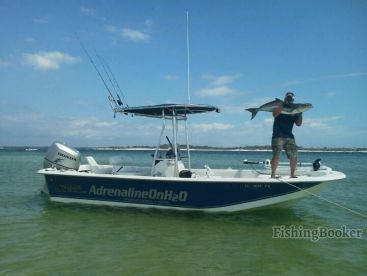 When it comes down to Panama City bottom fishing trips, you will have to go further out. In order for you to get the real taste of it, your captain will venture up to 50 miles out to the local natural and artificial structures and shipwrecks. There, you will tackle Red Snapper, Vermilion Snapper, Amberjack, White Snapper, Triggerfish, Gag and Red Grouper, and many more.